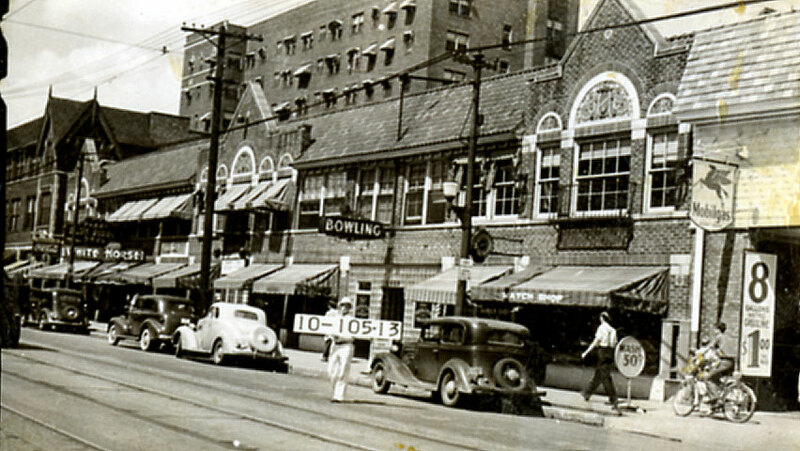 The 3500 block of Troost in 1940. Do you remember any of these businesses? Today, we look at residences and businesses in the Squier Park neighborhood, from Armour Boulevard south to 36th, from Troost east to Forest. As you can see from the photos in the slide show, Troost was packed with small local businesses that served the neighborhood including the Lee Yun Laundry at 3535 Troost. Squier Park also had a number of roomy single-family homes and apartments like the Cavalier Apartment Hotel at 1105-113 Armour. But we would like your help. 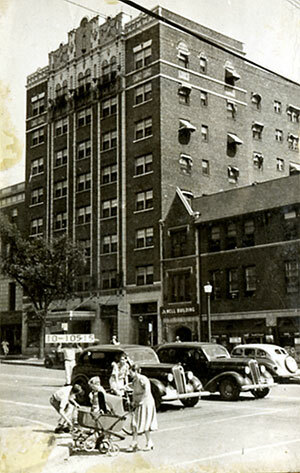 Do you remember this block in 1940 or in the years since? What special memories do you have of this section of Midtown? 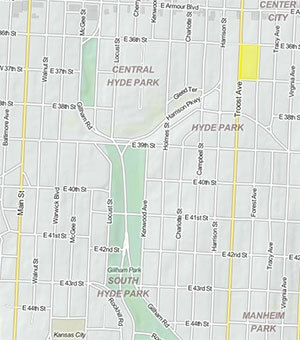 I am interested in 3500 block of Campbell–photographs, anything you might have. Have been looking for over 40 years.